Lionel Messi and Cristiano Ronaldo are arguably the two best players of this generation. They go head-to-head for the 6th time this season. The intent of this post is to celebrate these two players on the eve of a Clasico. 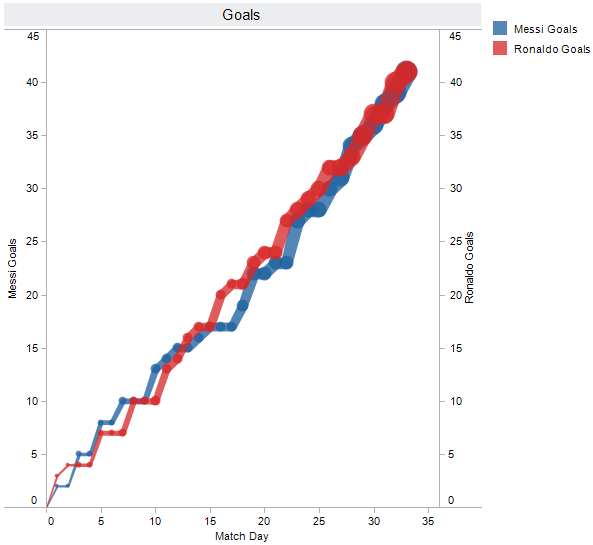 While both Messi and Ronaldo have scored 41 goals a piece so far, they following charts prove that they have each done it in their own distinct ways. 41 goals in the season so far. 5 games still to be played. Can they both reach the 50 goal mark? Definitely on the cards. All number are La Liga numbers. 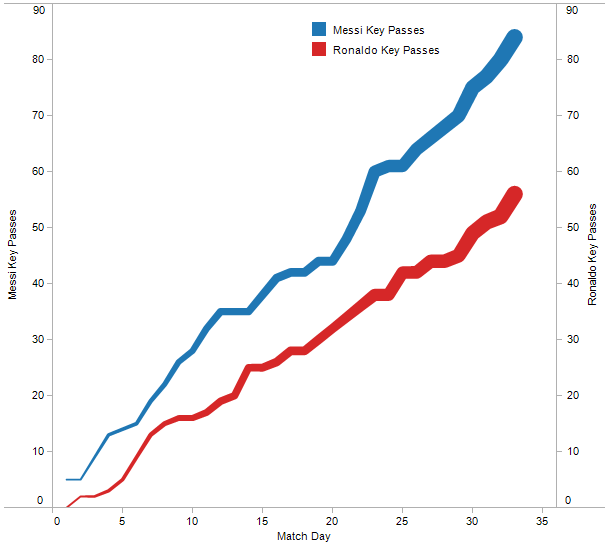 Key passes are defined as passes that would have been potential assists with good finishing. “Manchester United do ‘it’ to teams every year” Really? It was a few weeks ago. Sunday EPL games just ended and Manchester United had opened up a 5-point lead over local rivals Manchester City. Fans, journalists, some TV announcers and even some stats geeks on my Twitter timeline seemed to be saying the same thing. “It” means a surge to win the title coming from behind. I got curious. Even after assuming that “doing it every year” is probably an exaggeration for “majority of the time” I couldn’t quite believe it. I looked at some data. We tend to remember events better than numbers. Some events are more memorable than the others. I hypothesized that this might be a case of selective memory due to the dramatic nature a few events like this comeback of Man United against Bayern München in 1999. I analyzed the Premier League tables from the inaugural season in 92-93 through 2011-12. As I had expected, the data painted a different picture. 1. Look at the top-4 of the standings for every season at the end of the months January, February, March, April and May(end of the season). 2. 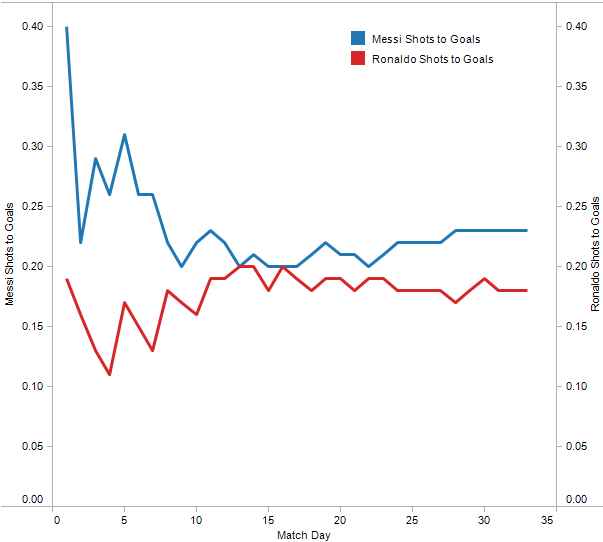 Plot the points differential between the leader and the rest. 4. Look at seasons where Manchester United lead early on but did not go on to win the title. 1. Ignore teams below 4th place, to reduce noise. I have also ignored the 4th place in 2003-04 where there were 4 different teams that were 4th at the end each month, I ignored them to reduce noise. 2. Plotted only point totals at the end of the last 5 months, to reduce noise – Deeper analysis (on a week-to-week basis) in seasons with close title run-ins will be done as a follow up. 2. They were 5 seasons where they made a title push coming from behind to win the title. 98-99:Closest run-in of all. 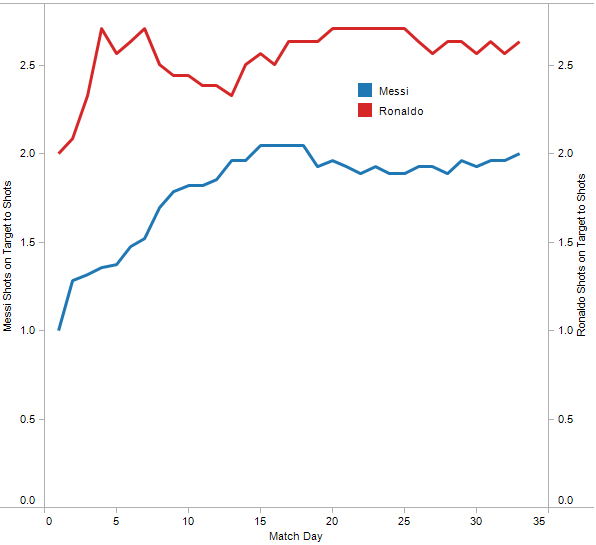 They lead Jan through Mid-March, gave up the lead briefly to Arsenal but pipped them at the end by a point. If you want to talk about late comebacks, this has got to be the poster child, although they did wobble a bit towards the end. 07-08: Interesting chart. Were level on points with Arsenal at the end of January. Took over the lead from Arsenal in Feb. Chelsea chased them down in April but Man United prevailed by 2 points in the end. Not a major comeback in my book just playing cool with the lead. 97-98: United lead till from January through mid-April where the lost the lead to Arsenal. 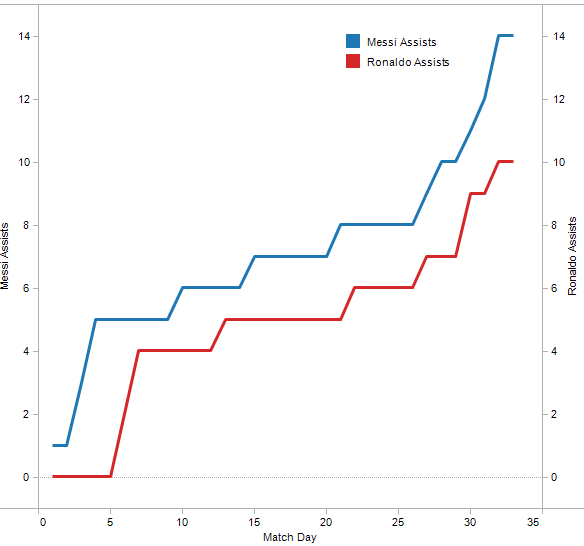 Arsenal’s rise is slightly exaggerated in the chart as the had 3 games in hand at the end of February. 03-04: After leading at the end of January, United were never in it. The “Invincibles” season of Arsenal. I dont have a 4th place team in this because there 4 different teams in 4th and the graph was getting busy. 09-10: Great title race with Chelsea, but Man United came up short by a point in this one. It is clear that they don’t come from behind always, not even close. 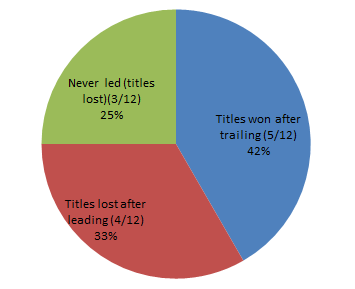 There were 4 instances where they lost a lead between end of January & May to go on to lose the title. In all there were 12 seasons in which they fell behind at some point between end of January and May.